What is Alta Junior Golf? 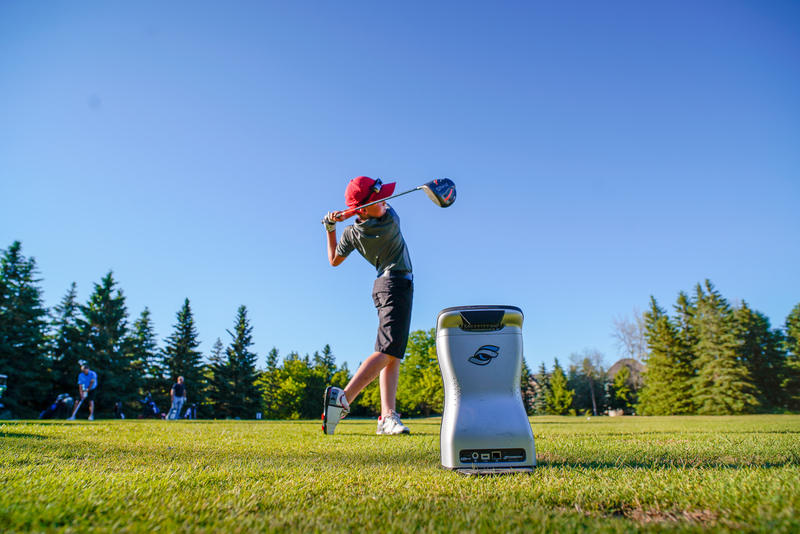 The Alta Junior Golf Program has given over 15,000 free golf lessons through the Golf in Schools program. 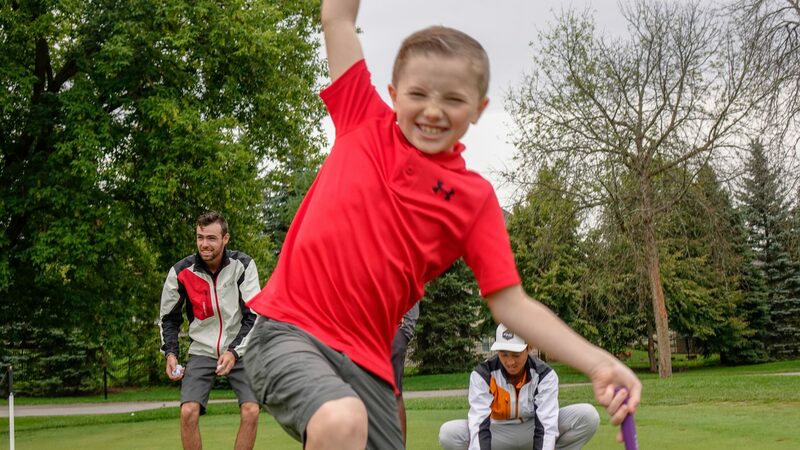 It has also provided world-class golf instruction to many young players in the University Prospects development program that could not otherwise afford it. 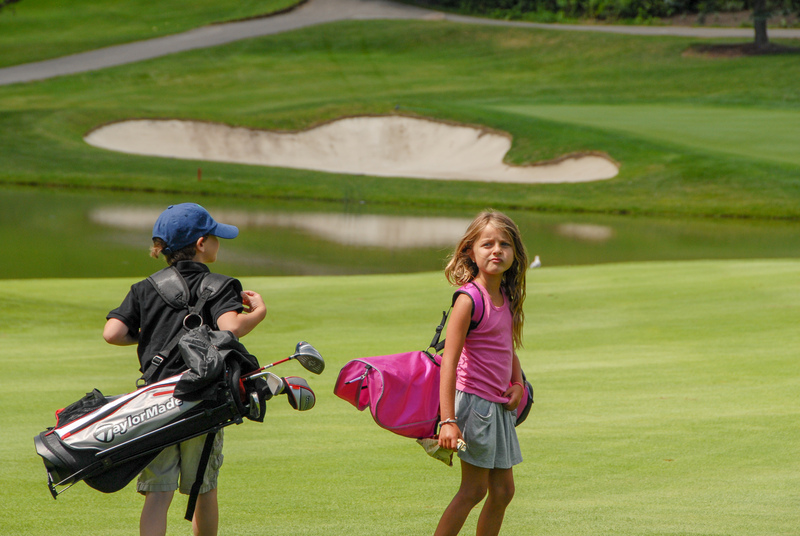 The Alta Junior Golf Program is designed to build junior golf participation and to teach core values to these young players. Without the support of Eddy and the team at Alta Richmond Hill and Newmarket Nissan this program would not be possible.